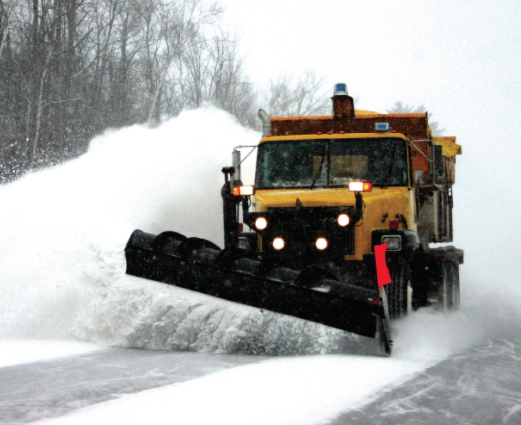 Delcan Technologies, a Parsons Company, implemented an Intelligent Snow Plow system for the State of Michigan Department of Transportation. 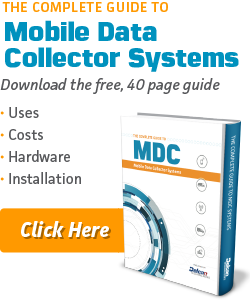 The Mobile Data Collector (MDC) units capture data from plow blade sensors, air and road temperature sensors, GPS and spreader controllers. The data is transmitted to the cloud hosted MDOT central system where system administrators monitor, analyze, and report on the information. Additionally, Delcan Technologies integrated the Maintenance Decision Support System into the MDC Touchscreen application. Specialized reports monitor efficient salt usage and help to identify potential salting compliance issues. The scope of the MDOT Intelligent Snow Plow System covers the collection, analysis and transmitting of real-time weather and road conditions. The project includes the deployment of over 300 mobile data collectors in snow plows. A Maintenance Decision Support System (MDSS) was linked to the system to provide advanced treatment recommendations. Utilizing data from a Salt Scatter Study conducted by MDOT, a specialized report was created to monitor wasted salt based upon vehicle speed. DTI continues to provide installation and training assistance to MDOT to help manage future installations, in addition to hosting the central system. An option on the contract also includes the outfitting of auxiliary fleet vehicles with additional automatic vehicle location devices. MDOT projected a savings of $13M per year by monitoring and holding drivers accountable for adhering to spreader/speed guidelines. Monitoring and alerting of diagnostic trouble codes for the entire snow plow fleet. Pilot involving the use of mobile data collectors for the application of herbicide, so that the entire system is used year round. Beginning in 2016.